Welcome | Advanced Tax Centre, Inc.
Not all accounting and tax preparation firms are alike, and ours is no ordinary firm. We are a firm of Enrolled Agents (EA). EA’s are the only federally licensed tax practioners who specialize in taxation and also have unlimited rights to represent taxpayers before the IRS. 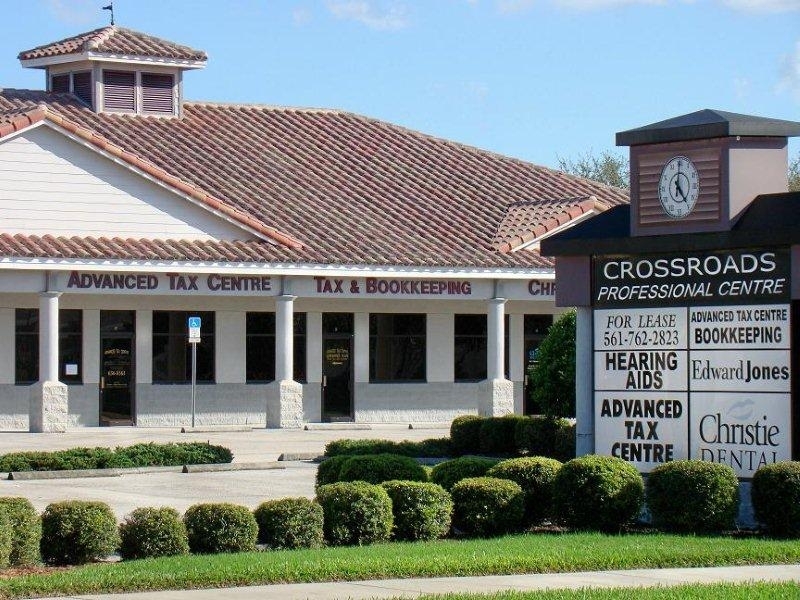 We have an exceptionally wide range of services, ranging from tax preparation, IRS examinations, bookkeeping and accounting, tax planning, estate planning, payroll services, and small business consulting. Our staff of tax preparers includes expert consultants in such fields as expatriate, bankruptcy and international individual tax transactions —services that are requested less frequently than tax and payroll, but which are just as important to clients who need them. Despite our range of expertise, we have continually maintained over the years the personal touch with our clients. Clients love knowing they can come to us and be greeted warmly by name. So if you’re looking for an ordinary tax and accounting firm, look elsewhere! If you want a very special experience unmatched by any other in the area, please come see us! You’ll be glad you did. Have you received a letter from the IRS? If you have issues with the Internal Revenue Service such as non-filed returns, examination matters, or collection problems we are well experienced in helping you resolve them. Contact us to determine how we may help. Member : National Association of Enrolled Agents, Florida Society of Enrolled Agents, National Society of Accountants, National Association of Tax Preparers.